Identification of assessment measures for instructional decisions, professional organizations and publications related to interventions, and the historical context and educational movements. Interpretation of assessment data. Designing of instruction and modifications and analysis of progress monitoring data. Description of students assessment results and progress understandable to all stakeholders. Implementation of procedures necessary to incorporate referral, assessment, evaluation, IEPs, and interventions for students with mild-moderate disabilities. Management of timelines and responsibilities including consultation with parents, school and community professionals. Development of strategies for efficacy and engaging resources. Analysis of personal and professional growth as a special educator. 12 consecutive weeks required. 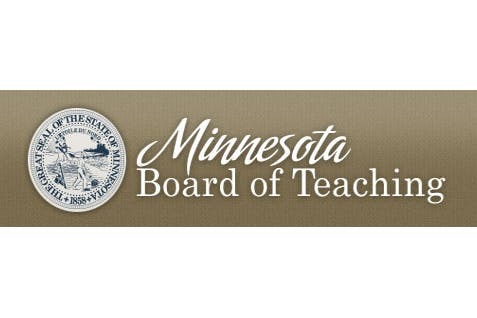 FE: ABS student teaching fee: $75, out-of-region fee: $100, out-of-state fee: varies.